Thanks to all subscribers and donors of the Living Dharma podcast for helping us reach another milestone! This is a quick message to say thankyou to listeners around the world for making the Living Dharma podcast so popular, and a special thankyou to our donors who are keeping us running! This podcast has been in operation around 4 months now and we've just posted the 100th dharma talk! In that same period our daily downloads have grown to the point where we've now had around 120,000 dharma talk plays by listeners! A special thanks to our 376 subscribers who've signed up via one to the podcast apps. Of course, Living Dharma wouldn't be around if it weren't for our generous donors. We've been working hard to get talks posted nearly everyday to make their donations go as far as possible. In October this podcast has 41,789 talks downloaded - which means every $5 donated paid for 3,799 dharma talks downloaded! November is already on track to be an even bigger month, so if you're thinking of cultivating your generosity and supporting a worthy cause, please consider becoming a supporter of Living Dharma by committing to a regular $5 donation for each month. Could you give up a couple of cups of coffee so that a few thousand people could hear dharma talks for free? Go on, you know you can do it! If you've enjoyed listening to these talks, please don't keep them to yourself, but tell your friends and associates about this podcast, as they too may benefit from the wisdom of these teachings. And if you like a dharma talk, please share it via social media. In other news, we've established a Living Dharma website which we hope to grow into a well organised and thorough catalogue of dharma talks over the course of the next year or so. There's already well over 100 dharma teachings in audio and video format, with plans to add other formats in future. You can subscribe to new postings to the Living Dharma website via a widget on the right hand column by typing in your email. We have some big plans for 2016 so stay tuned. 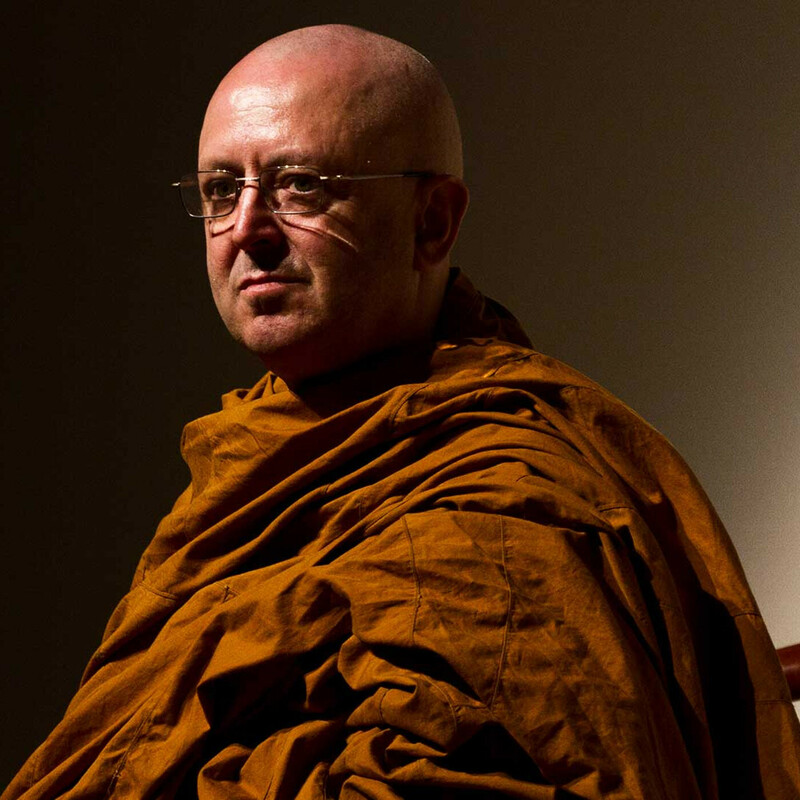 Thanks for joining us for the journey to promote the dharma teachings of Ajahn Brahm and the Australian forest sangha teachers. May all beings be safe and well. May all beings have peace. Thankyou to all listeners and supporters for 3 months of success! In the first three months since setting up this podcast we've had over 65,000 downloads and 299 subscribers. This includes 35,000 downloads in September alone. This time of year is the Rains Retreat which is a time when the monks and nuns stay in the monasteries devoting their time to meditation practice. During this period we've been uploading mostly older dharma talks at least 5 days per week so that listeners can have a talk downloaded each morning ready for the commute to work. Listening to dharma is a great way to start the day! The Rains Retreat will be coming to an end in a couple of weeks and new talks will soon be added. In other developments, we've also started a new podcast called Deeper Dhamma which will be focusing on dharma talks from meditation retreats, sutta study and the occasional talk to monastics. Definitely not for beginners, but for those who've been practising and listening to dhamma teachings for a while now, this is a great way to deepen both your understanding and practice. We've started this podcast off with a series of talks from a meditation retreat in 2011. We hope you enjoy! Finally, we'll be rebranding this podcast channel in the coming days to "Living Dharma" with the aim of reaching out to an even larger audience in future. Whilst the name of the podcast will change, the content will be the same insightful and wise teachings you've come to love. May you all be happy and well.